If you pick Angela, you finally get to see what happens when McFarlane Toys and Hasbro make the same character. 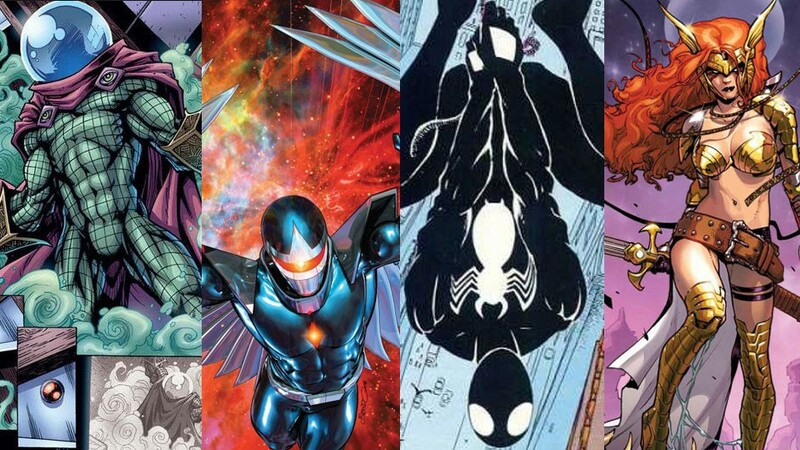 The other choices are Mysterio, Symbiote Spider-Man and Darkhawk. Mysterio and Black Spidey have been done before so I don’t know why you’d vote for them again – but it’s up to you. You can also win an Ant-Man figure set signed by Stan Lee, and you don’t even have to enter an art contest. That’s a pretty sweet tupper, er, TOPPER of a deal.